People all over are replacing carpeted areas of their home with Hardwood flooring to increase the value of their property. 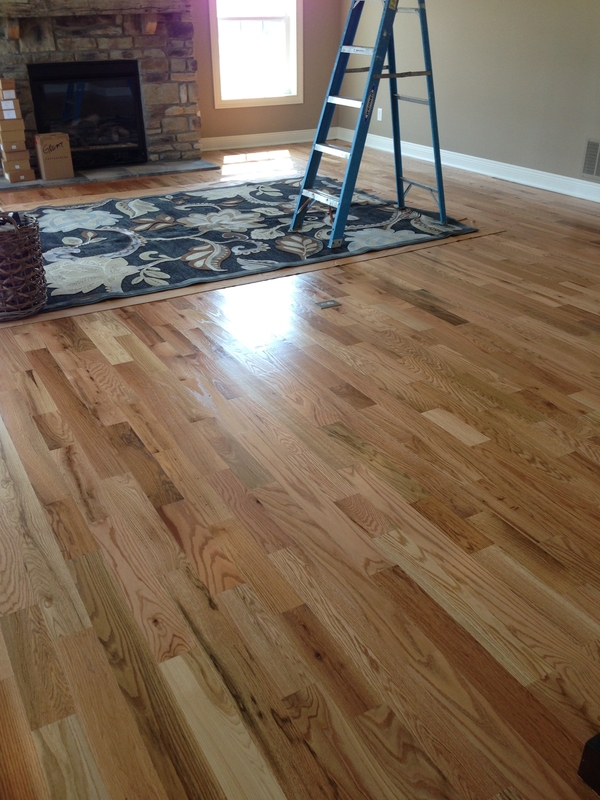 Our Cabin grade Oak or Hickory hardwood flooring is definitely a solid investment! Purchasing our surplus flooring at less cost will increase your property value without hurting your wallet. 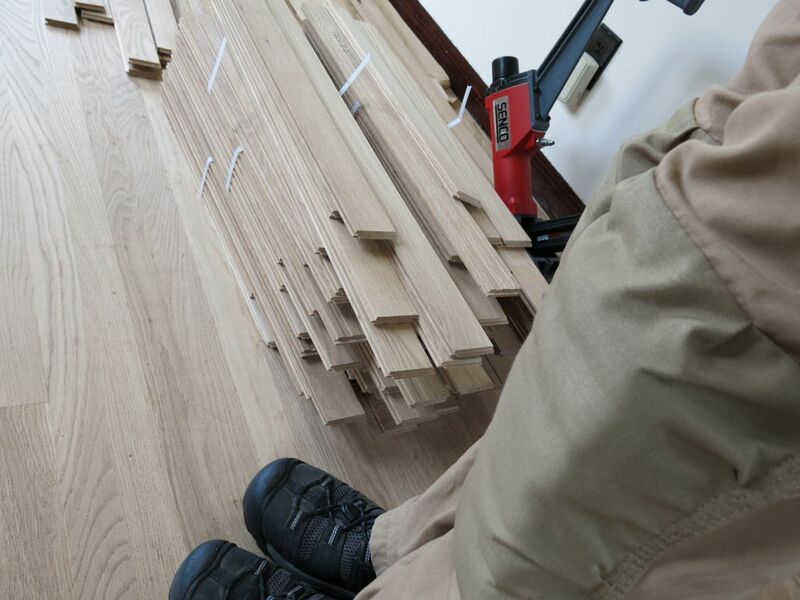 Hardwood Flooring-Just lay it out, line it up, nail it! 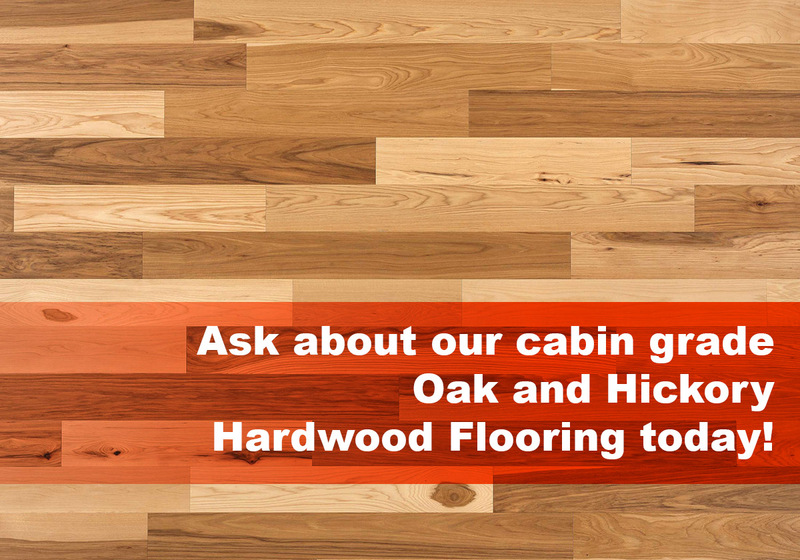 Our cabin grade hardwood flooring is exactly what the name implies: a solid piece of hardwood from top to bottom. Hardwood flooring can be used in any room that is above grade (above ground). One of the many benefits of hardwood flooring (as opposed to laminate) is that it can be sanded and refinished many times. 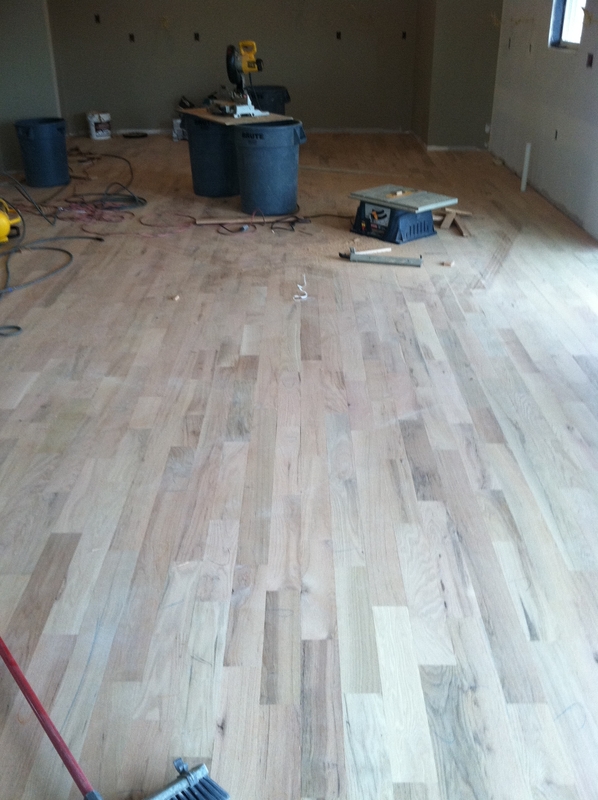 Cabin grade oak hardwood flooring during installation. Hardwood flooring is natural, beautiful, timeless and will create an elegant and inviting environment in your home. Our high-quality cabin grade hardwood flooring will bring a rich, lasting appeal to any room in your home or office. Oak Hardwood flooring-This is how you make your house look great! Hardwood flooring will experience some color changes at different rates. In general, oak and hickory will experience minimal color change over time. Hardwood flooring will become more beautiful with age. Hardwood floors will experience subtle color changes as they age. This is a natural process that will add to the beauty and character of the floor. Truckloads of Discount Hardwood Flooring at Eco Relics! 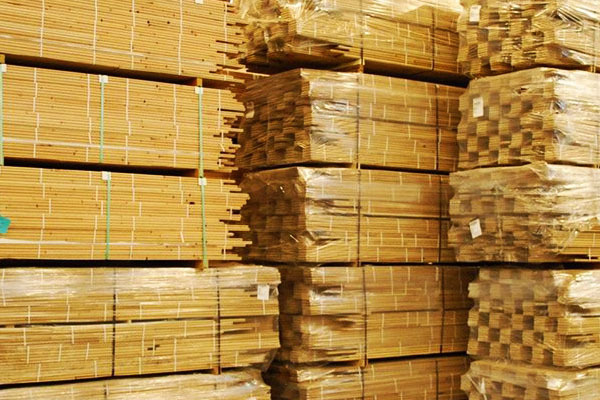 Here at Eco Relics, we work hard to have one of the largest selections of surplus, new and reclaimed flooring in Jacksonville, Florida. Our huge inventory includes laminate flooring, salvaged oak and pine flooring and cabin grade Oak and Hickory hardwood flooring. Adding hardwood flooring to your home is definitely an investment and can add value to your home. So, are you ready to make a solid investment in your home or office with hardwood flooring? We invite you to browse our 50,000 square warehouse today.